We think that Las Vegas is one of the most beautiful areas in the country. Learn more about the communities that make Las Vegas special. Aliante is quickly gaining a reputation for being “the center of everything”. Known for their family fun atmosphere, Aliante has over 1,900 total acres, making it one of the largest planned communities in North Las Vegas. 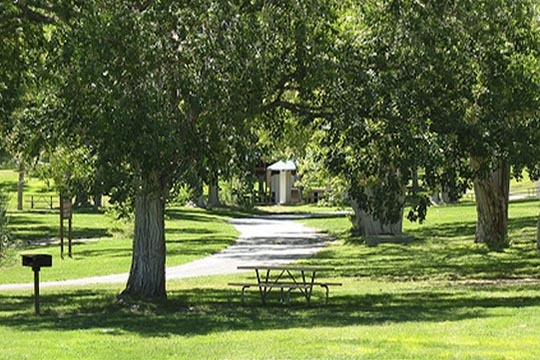 It is located near the base of the Sheep Mountain range, and has both an impressive landscape and tons of outdoor recreational activities nestled among the natural arroyo and walking trails. Access to downtown Las Vegas and the McCarran International airport is only minutes away, making this an ideal location for those who commute. Boulder City features offers a small-town charm that you simply wont find anywhere else in the Valley. 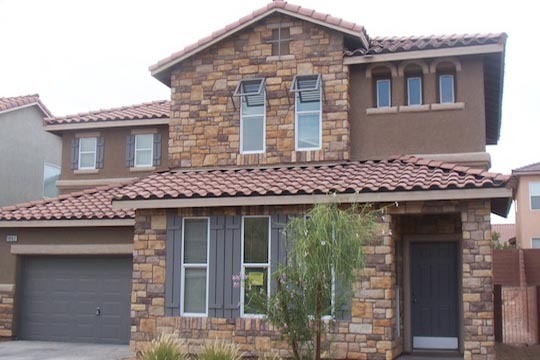 You’ll find this community conveniently located 25 miles southeast of downtown Las Vegas. Well-known as the Nevada’s only non-gaming community, Boulder City was truly designed with family and lovers of the outdoors in mind. Designed around active lifestyles, Cadence is a master-planned community that offers a fulfilling living experience with amenities to complement both work and play. 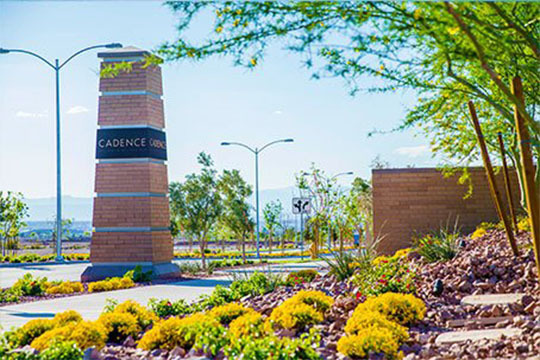 Spread across 2,200 acres, Cadence has 450 acres of open space featuring parks, walking trails and bike trails. Unique features include a 100-acre sports park and the area’s only free residential bike-share program. Canyon Gate Homes and Condos feature some of the most impressive vistas Las Vegas has to offer. 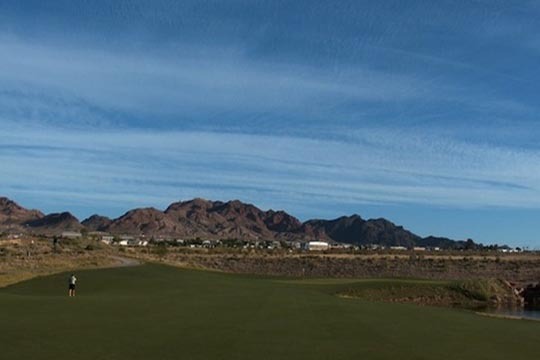 You’ll find this guard gated golf course community situated directly against a breathtaking view of the Red Rock mountains, and west of the Strip. Very few homes and condos in this area are available at any given time, as this is one of the Valley’s more popular communities. Centennial Hills ranks high among the newer master planned communities in the area, and boasts views of both the Strip and downtown. 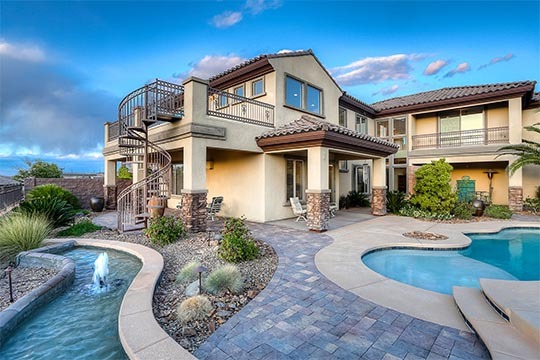 Conveniently located in the northwestern corner of Las Vegas, Centennial Hills is most popular with families and those looking to distance themselves a bit from the “big-city” lifestyle. 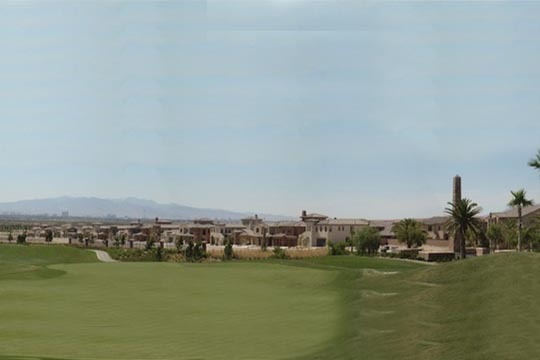 Desert Shores is a master planned community with over 20 distinct neighborhoods. You’ll find both large custom homes and condominiums nestled inside this 682-acre oasis. Oh, and did we mention the beach? This community features a lagoon-style pool complete with beach sand, palm trees, and picnic tables. Downtown Las Vegas is the city’s central business district and was once its core gaming district too, prior to the development of The Strip. And, as part of a revitalization effort, Downtown is home to Symphony Park, one of the largest urban redevelopments in the country. Developed by the City of Las Vegas, this 61-acre mixed-use urban community is located in the heart of Downtown. 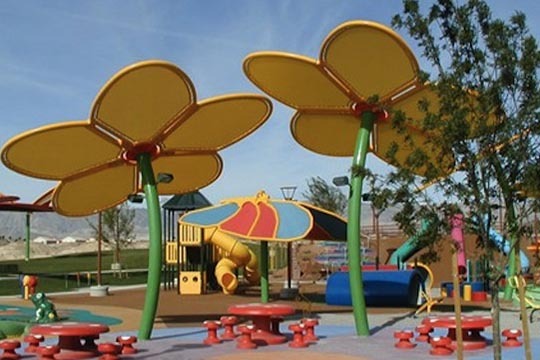 This new community is home to some of Las Vegas’ largest economic, cultural, and civic projects, including a park of the same name, Symphony Park, the two-acre open space core. 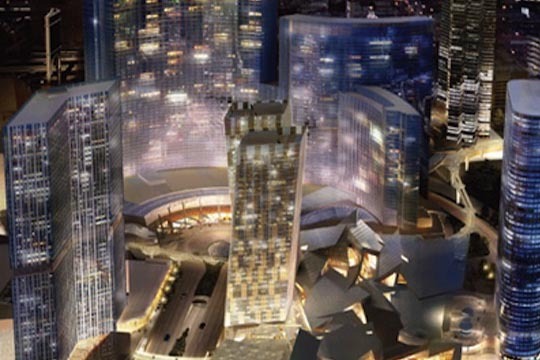 The $6 billion project is also a green development, with all buildings expected to follow LEED construction guidelines. 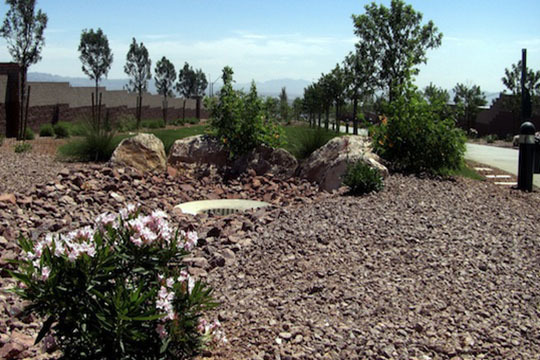 Eldorado is a well established family-centered community featuring breathtaking mountain views. You’ll find Eldorado situated 25 miles from the Las Vegas Strip and McCarran International Airport, allowing residents a comfortable break from the “big-city” atmosphere that’s palpable in other communities. 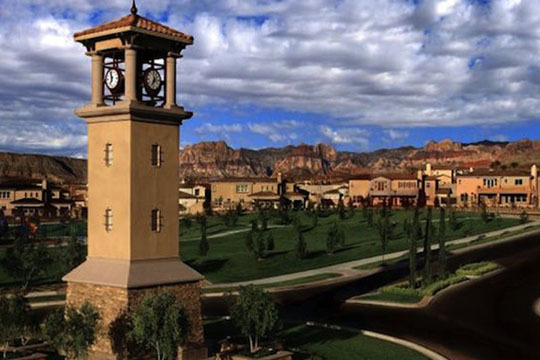 Green Valley is the first master planned community in Las Vegas. 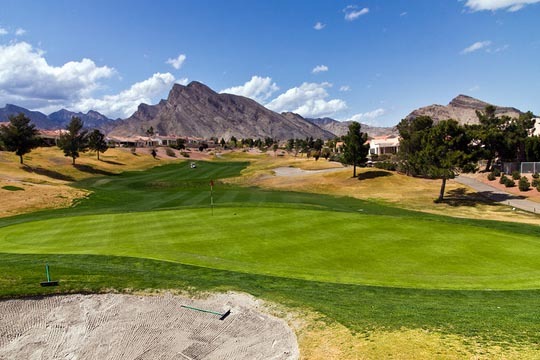 Located just seven miles from the strip and 15 minutes from McCarran International Airport, Green Valley has an impressive array of residential neighborhoods, retail space, spas, and golfing. 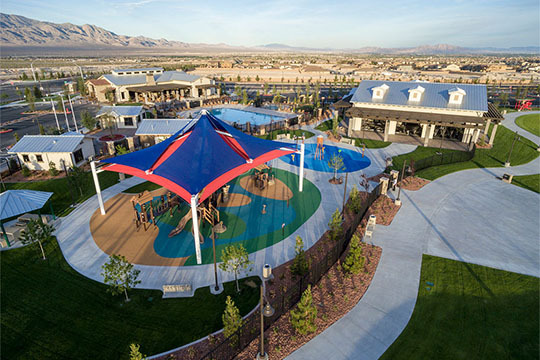 Henderson has more award-winning master planned communities and parks than most other areas in the entire nation. You will find Henderson just 7 miles from the Las Vegas Strip. Inspirada is an evolving, fully-planned, large-scale community in the highly desirable city of Henderson, Nevada. 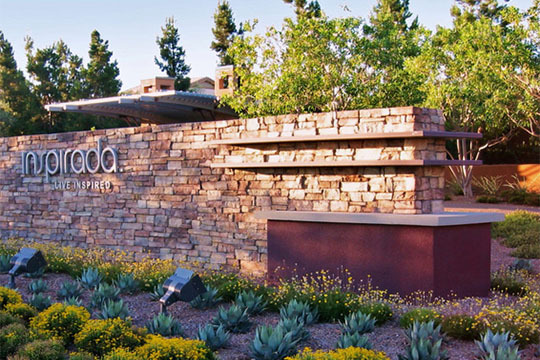 Residents living at Inspirada enjoy an integrated system of parks that include a Residents Community Center, heated pools, splash areas, various ball courts and fields, amphitheaters, and picnic areas. Central to its promise of inspired living are trails and open spaces that allow residents to play, recreate and explore. Iron Mountain Ranch and Elkhorn Springs are situated in the “new northwestern Las Vegas” district, and offer more spacious lots and square-footage than other homes in the area. Located in the hills above desert ground, these master-planned communities feature mountain views and access to countless recreational activities. 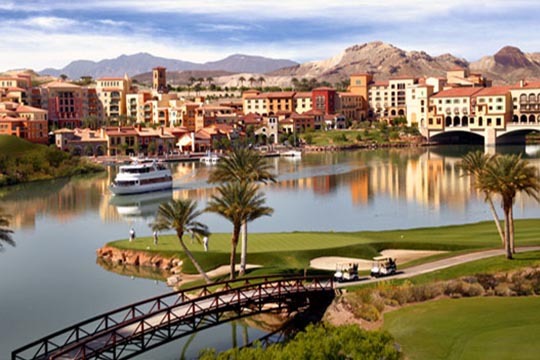 Lake Las Vegas was masterfully designed to capture the look and feel of Italy’s old-country charm. While this community is located a mere 20 minutes from the Las Vegas strip and McCarran International Airport, the replica of Florence’s Pontevecchio Bridge should be enough to convince you’re worlds away. 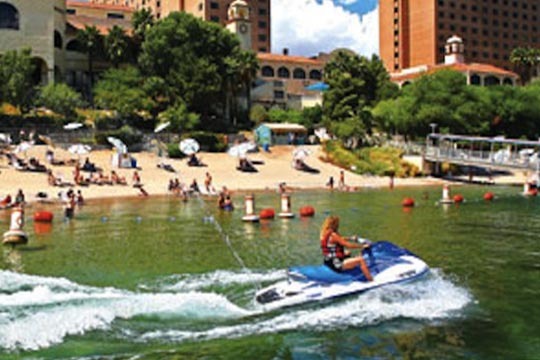 Laughlin is largely a river resort community. Situated in the region that joins Arizona, California, and Nevada, this unincorporated town is nestled on the banks of the Colorado River about 90 miles from Las Vegas. 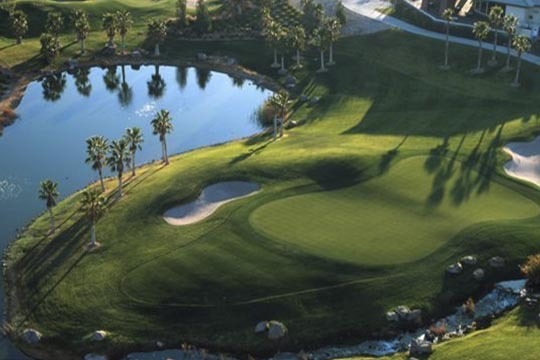 MacDonald Ranch features a world-class 18 hole golf course. This 3,200-acre development has nearly 2,400 homes, and is well-known for its age restricted Sun City MacDonald Ranch community. Unlike similar communities, residents actually own their golf grounds. 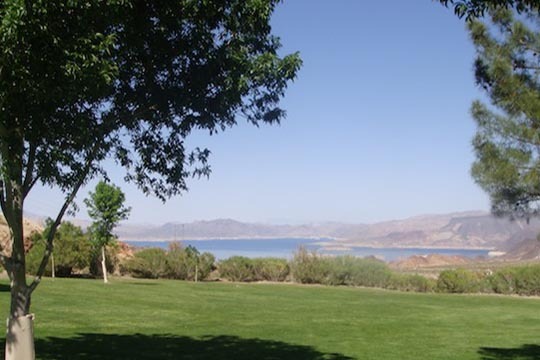 Mesquite has become a well-known destination for the weekend & holiday getaway fans. Located approximately 70 miles from Las Vegas, Mesquite is far enough from the city to maintain a relaxed and charming lifestyle. 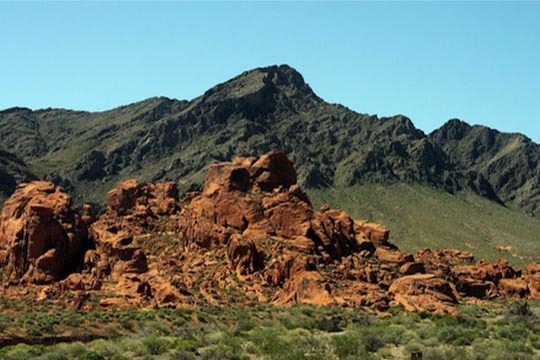 Moapa Valley encompasses the cities of Warm Springs, Moapa, Logandale, and Overton. You’ll find this community and its 6,000+ residents located 59 miles northeast of Las Vegas. If you thought Las Vegas was nothing but desert, think again! Mt. Charleston is home to a seasonal waterfall, and tends to be 30-35 degrees cooler than other areas. You can find Mt. 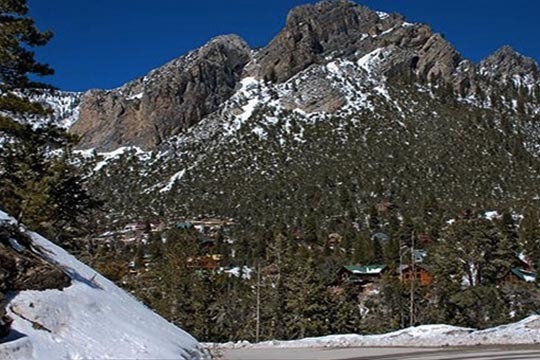 Charleston 35 miles northwest of Las Vegas, situated in the Spring Mountain Range and Toiyabe National Forest. With an elevation of 12,000 feet, Mt. Charleston ranks among the nation’s top 10 highest mountains. Mountains Edge has become known as “the new southwest”. 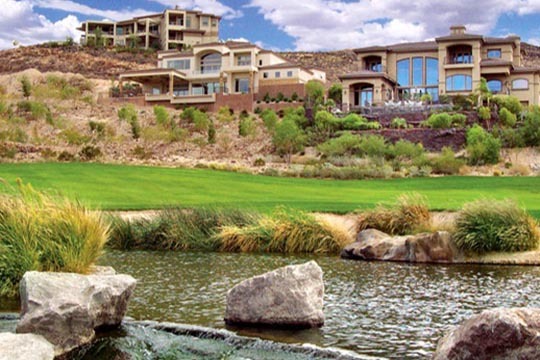 This master planned oasis is unique because the planners wholeheartedly embrace a philosophy of preserving the natural desert environment their community is so aptly named for. It has 3,000 acres of land featuring trail systems, open space, office space, parks, groceries, and boutiques all masterfully inspired by history, neighbors, and nature. Mountains Edge is located 15 short minutes from the Las Vegas Strip and McCarran International Airport. Providence has over 1,200 acres of homes, parks, and paseos they’ve branded with an “American Traditions” theme. Situated in the upper west side of the Las Vegas Valley, this neighborhood effortlessly complements the visually stunning mountain backdrop and city lights nearby. Providence master planners pride themselves on an unyielding commitment to land and water conservation. 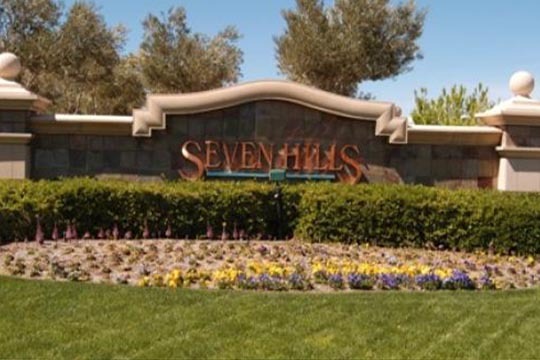 Seven Hills is rated among the top desired communities in the entire Las Vegas Valley. With literally hundreds of acres dedicated to recreation and parks, it’s an ideal area for families and even seniors. You’ll find Seven Hills nestled in the foothills of the Black Mountain Range. 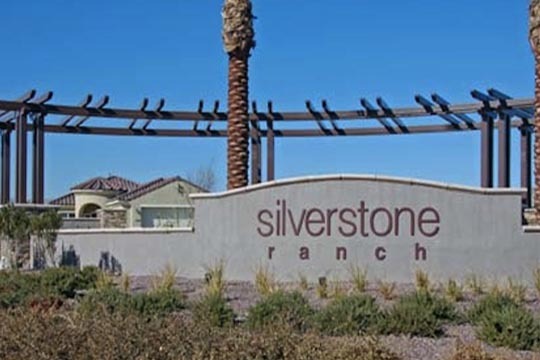 Silverstone Ranch is well-known for their abundant recreational opportunities. 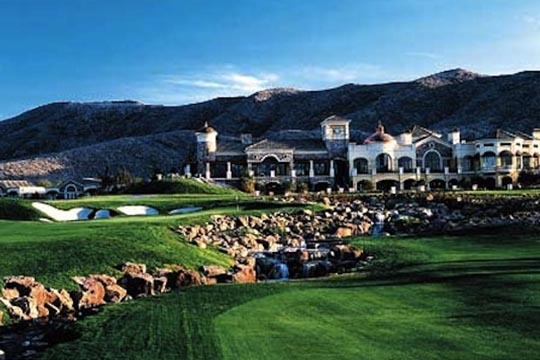 Located in the northwest portion of Las Vegas, this master planned golf community is favorite for families of all ages. Halfway between the bright lights of the Las Vegas Strip and the tall timbers of Mt. Charleston lies a new kind of playground. The next generation master planned community dedicated to vitality, relaxation, adventure, balance, and beauty. A place with a host of amenities, including an activity and fitness center, neighborhood parks, dedicated trails, open space, and so much more. Southern Highlands is ideal for the family that enjoys the outdoors. 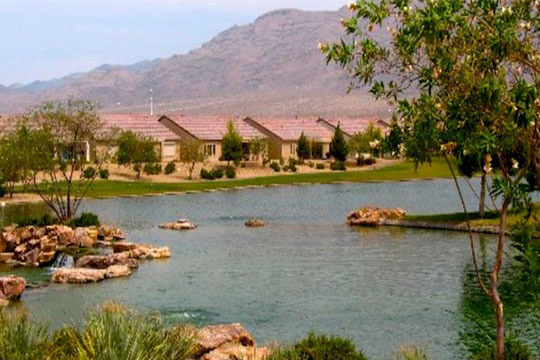 This 2,300-acre community is located just 10 minutes from the McCarran International Airport and Las Vegas Strip, but with over 50 parks & recreation areas city-life will feel much further away! Summerlin is a 22,500 acre Master Planned Community extraordinaire located along the western rim of the Las Vegas Valley. Summerlin borders the 200,000 acre Red Rock Canyon National Conservation Area. Red Rock Canyon has over 2,000 climbing paths; 24 hiking trails, and a scenic loop that is a 13 mile circle surrounded by the red rocks. Cyclists and runners worldwide experience the loop. 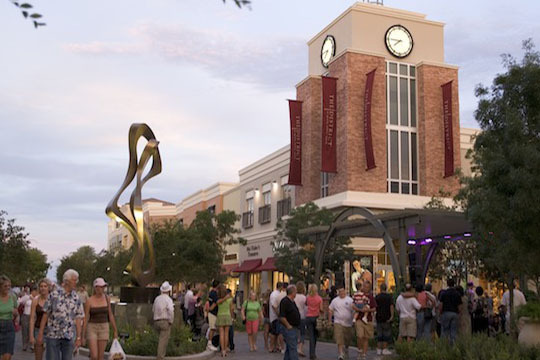 Summerlin has 100,000 residents who have access to 26 schools, 14 churches, 9 golf courses, shopping centers, medical facilities, cultural facilities, and professional business centers. Homes include custom homes, traditional tract homes, condominiums, lofts, townhomes, and apartment homes. Sun Cities are active adult communities that go far beyond the traditional concept of retirement communities though. 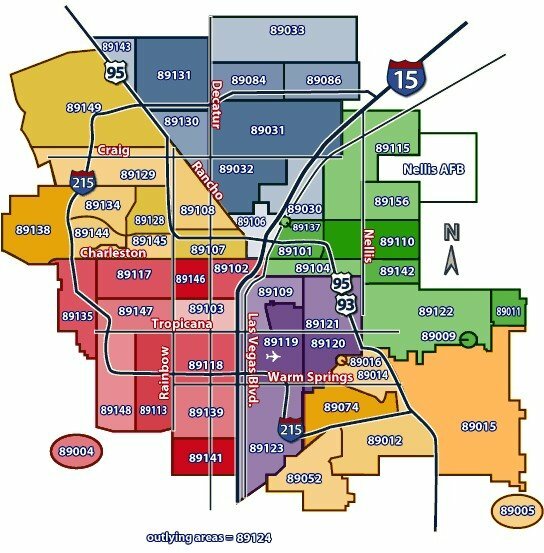 Through careful master planning, the Las Vegas Sun City communities raise the bar for 55+ neighborhoods. With neighborhood networks, community centers, and a myriad of classes & clubs, Sun Cities are the gold standard when it comes to active adult communities. There are four distinct Sun City communities to choose from, including: Sun City Aliante, Sun City Anthem, Sun City Summerlin, and Sun City MacDonald. The Lakes is a master planned community centered around an impressive man-made lake. 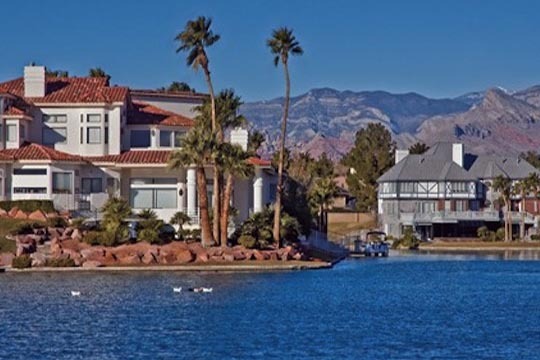 You’ll find this ultra-scenic community located in the northwestern corner of Las Vegas. 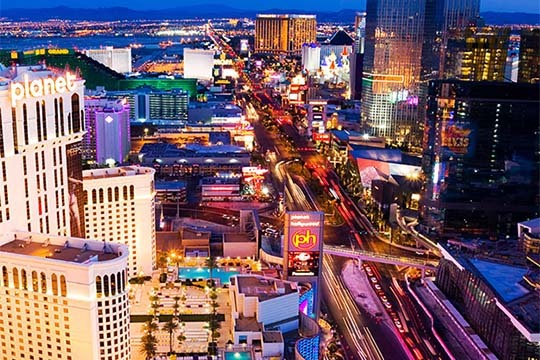 Four miles of Las Vegas Boulevard South is what you may know better as “The Strip.” Many of the largest casino, hotel and resort properties in the world are located right here and bring millions of visitors from around the world. But, with many new condo towers on or right near Las Vegas Boulevard, more and more people are calling The Strip home. Tuscany offers the best of both worlds; family-friendly fun and benefits of convenient access to world-class golfing. This Mediterranean themed community is located in the southeast portion of Las Vegas and is only 25 minutes away from downtown Las Vegas. 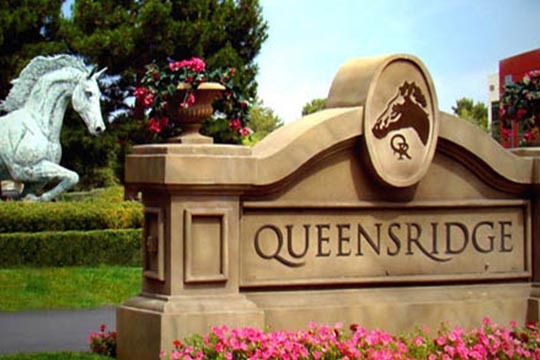 Queensridge is considered one of the most prestigious communities in Las Vegas. With just over 800 acres of European Countryside themed homes, luxury is not an afterthought but a way of life. 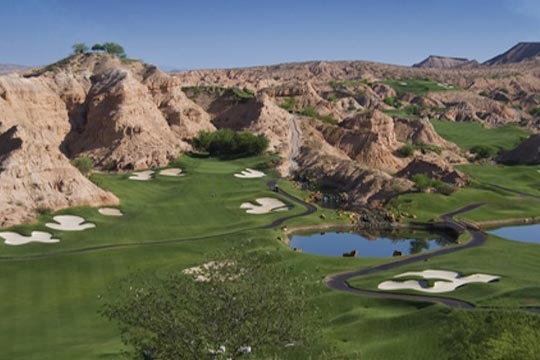 It is situated just east of Summerlin, in the western portion of Las Vegas. 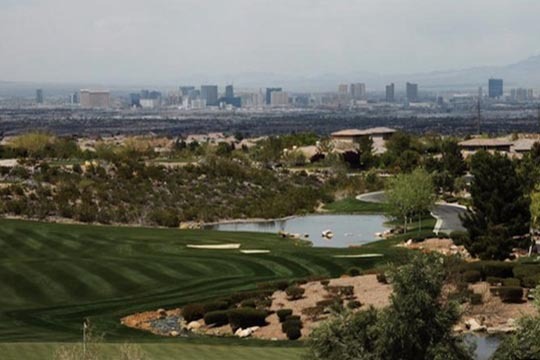 As one of the 12 neighborhoods in the Peccole Ranch development, Queensridge stands out with its breathtaking panoramic views of the Valley’s skyline and Las Vegas cityscape. Home prices range from the $300s for semi-custom residences, to over $5,000,000 for fully customized luxury homes. 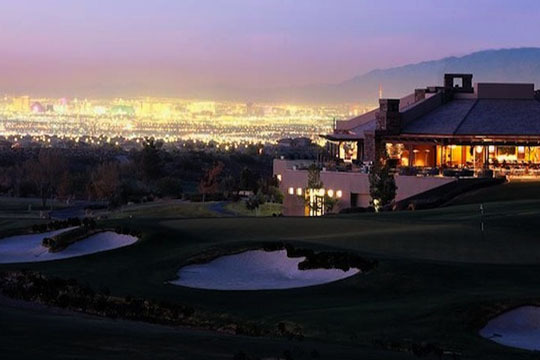 The Red Rock Country Club was voted as the #1 golf course community in Las Vegas. 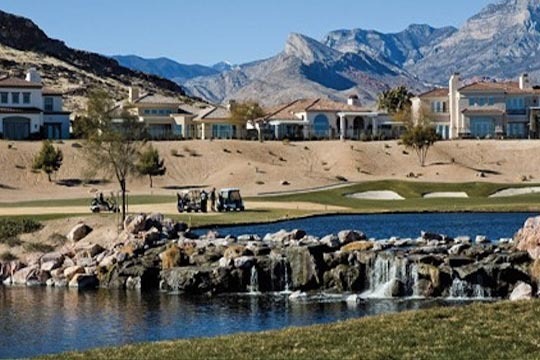 You’ll find this 738-acre private golf community located near the base of the Spring Mountains and right next door to the Red Rock Canyon National Conservation area. It has some of the most pristine properties in the Valley. The Rhodes Ranch is truly a master planned family community. Located at the base of the Spring Mountains, in the southwestern region of Las Vegas and not too far from the Strip and McCarran International Airport, Rhodes is a real oasis in the desert!